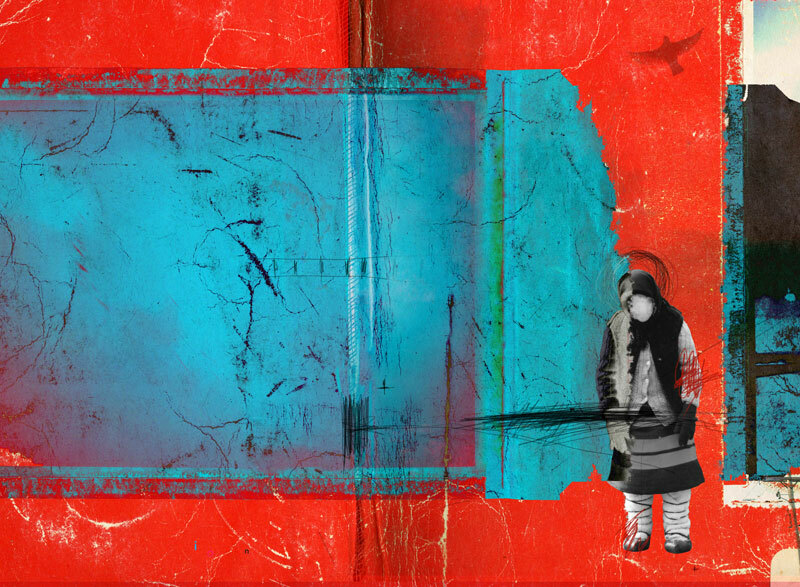 From Going East series, a digital illustration – photography combined with digital drawing and painting. Speaking of the beauty of familiar places, belonging and rediscovering home. The woman is an old Romanian woman, dressed in traditional Romanian clothing, from the Maramures area at Birsana Monastery. The artwork is available as a giclee print, measuring 11″x15″ @ my inked store.